We at Community Purse are thrilled to be able to support some of the wonderful non-profits in our area. 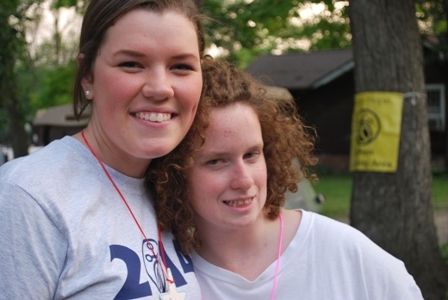 Camp Hope is one of those organizations, and our recent donation to this group will make a substantial difference. 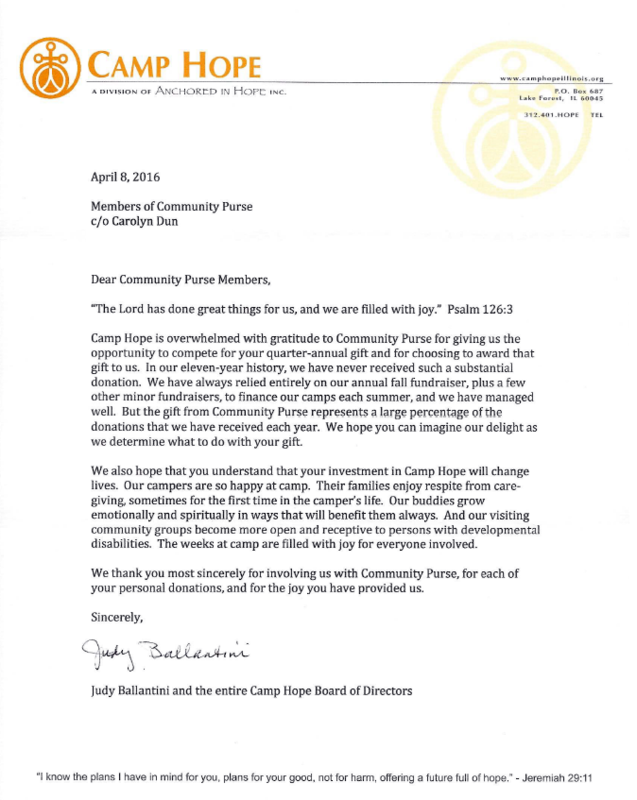 Included below is a thank-you letter from Camp Hope, thanking Community Purse for this support.